I have been a really big Wu fan since their first group album 36 Chambers. I still have quite a bit of their music lying around my collection; however unfortunately my 36 Chambers album got jacked in 1999 and I have yet to replace it. 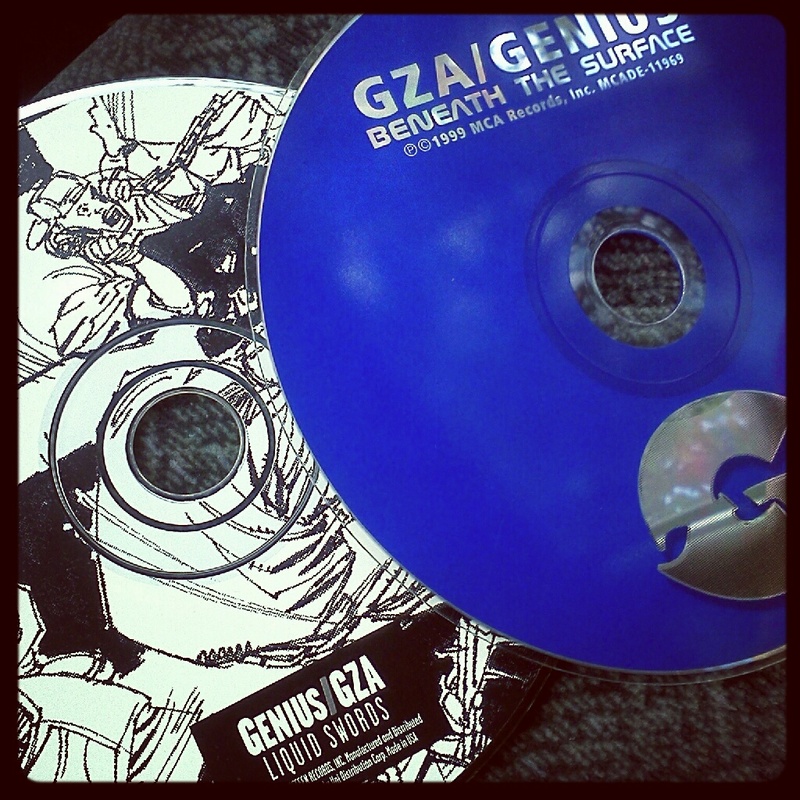 At any rate, this is obviously GZA who happens to be one of my favorite from the Wu Tang Clan. This song, pretty much sets the path for the rest of the Liquid Swords album. GZA and the rest of the Wu Tang Clan are still very active, check him and the rest of the crew in the link below.